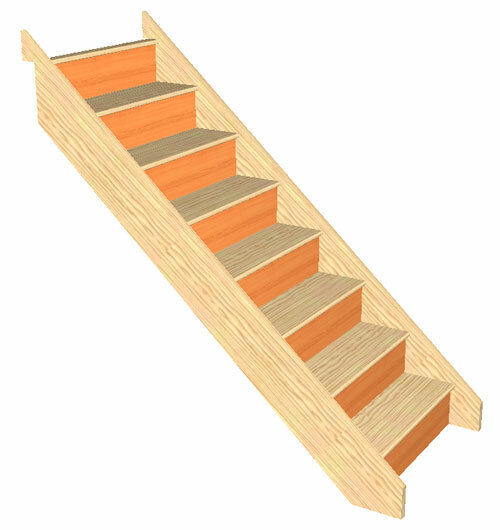 About Us Tradestairs.com is a division of Stairplan Ltd, we are one of the Uk's leading manufacturers of staircases for more information on the products and services we offer visit our other websites. Hotonwood 1, Telford, Shropshire, TF1 7GN, UK. 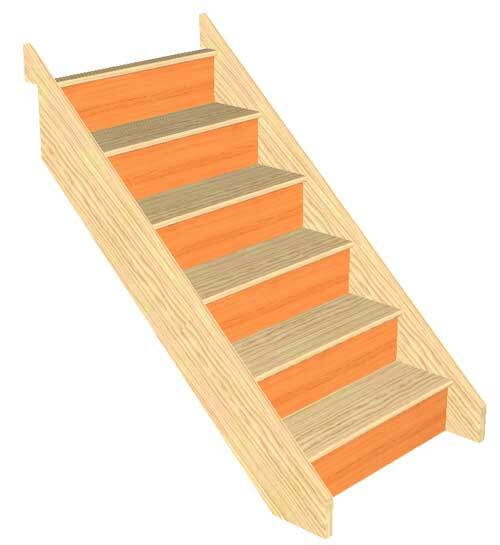 Shipping And Handling We have different Delivery Charges depending on the Type of Staircase or Stairparts you order, our standard charges cover mainland England and Wales. You will get a phone call prior to delivery to ensure someone is at the property to accept the delivery. Someone will be required to assist the driver in off loading the staircase/stairparts off the lorry, our delivery is to the kirb side and does not include taking the staircase/stairparts to a specific location in the property. extra costs are incurred for deliveries to Scotland. Most of our deliveries for staircases and long bespoke items are delivered on our own transport. 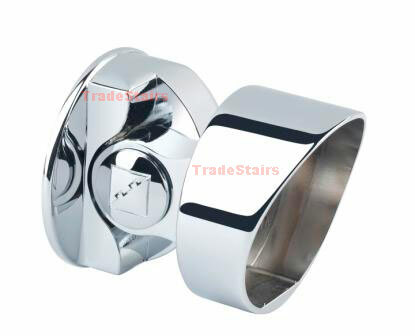 Stairparts from other suppliers such as Richard Burbidge will normally be delivered directly from them using a carrier. Delivery Schedule Typical delivery time for Stairparts orders is 2 to 3 weeks providing all the parts are available, from time to time certain parts are on back order if thses times are going longer we will contact you. 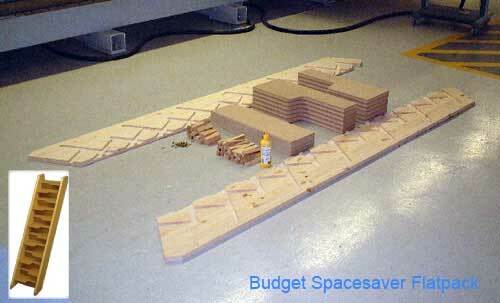 Spacesaver Staircases - Normal lead time is around 2 to 3 weeks. Standard Staircases - Normal lead time is just over a week. Back Orders All our staircases are made to order - even the standard size staircases. 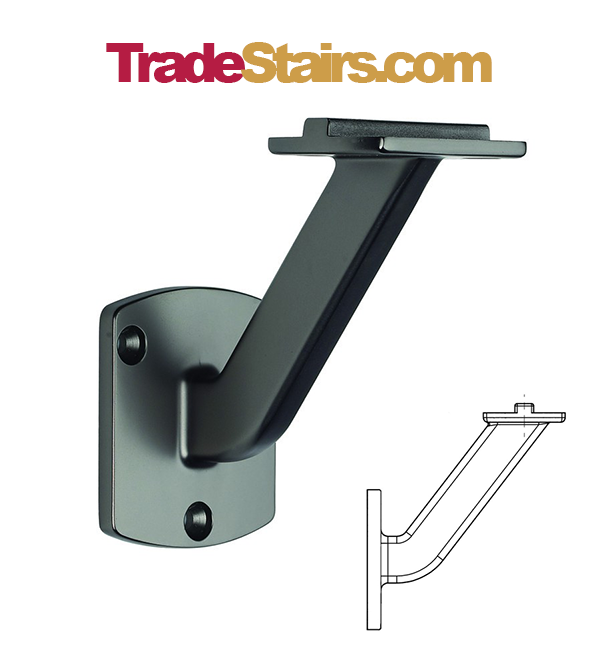 Stairparts - We will notify you regarding any delays due to back orders but in 99% of cases our 2 week delivery period gives us enough time to cover this. Reaching Us If you need to reach us, please email us using the link on the store page, alternatively, you can call on 01952 602750 (International +44 1952 608853) or fax us on 01952 228679 or write to us at Stairplan Ltd, Hortonwood 1, Telford, TF1 7GN, United Kingdom. Remittance Terms Payment is required upon order.